We are engaged in making, exporting and supplying a wide range of Men Stoles on different kind of fabrics in Amritsar, Punjab, India. 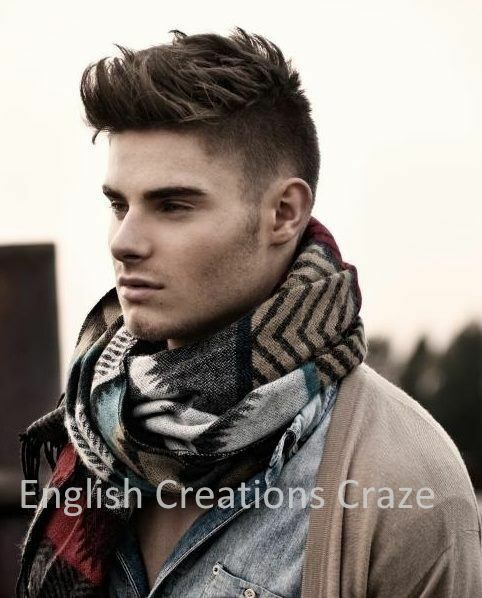 Our creative designers render these Men stoles as per the current fashion trends of the market, which has made with soft and comfortable fabric.Buy Wholesale scarves in bulk quantity at discounted prices as ENGLISH CREATIONS CRAZE is a wholesaler From India, manufacturer, supplier, exporter of scarves, shawls, stoles, Pareos , Kaftans, Sarongs, bags, ponchos, Kimonos, jacquard scarves, printed scarves, fabrics. 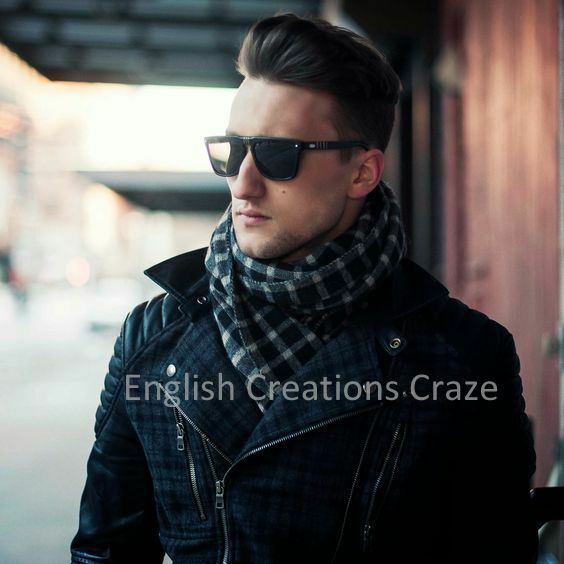 English Creations Craze is one of the big names in India in exporting, supplying and supplying of Men Stole in Amritsar, Punjab, India. 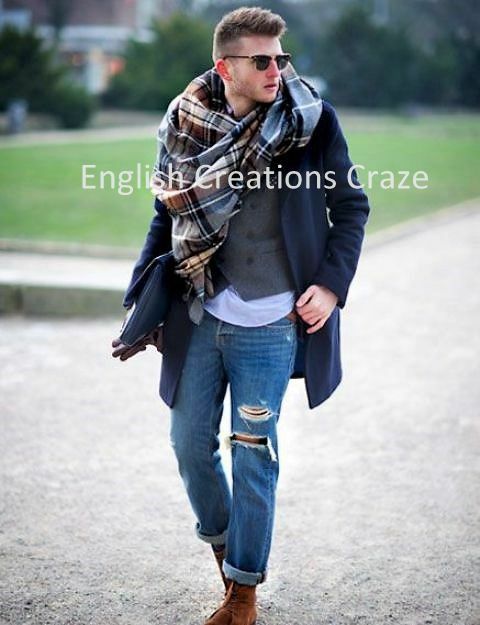 These Men Stole are available in a multitude of colors and match with formals & casuals.Importers buy Wholesale scarves in bulk quantity at Competitive prices as ENGLISH CREATIONS CRAZE is an exporter From India, wholesaler, manufacturer, supplier of scarves , shawls , stoles , bags , ponchos , jacquard scarves , printed scarves, Pareos, Kaftans, Sarongs, Kimono , in all kind of fabrics From India. We manufacture, export and supply an outstanding collection of Men Printed Stoles in Amritsar, Punjab, India. 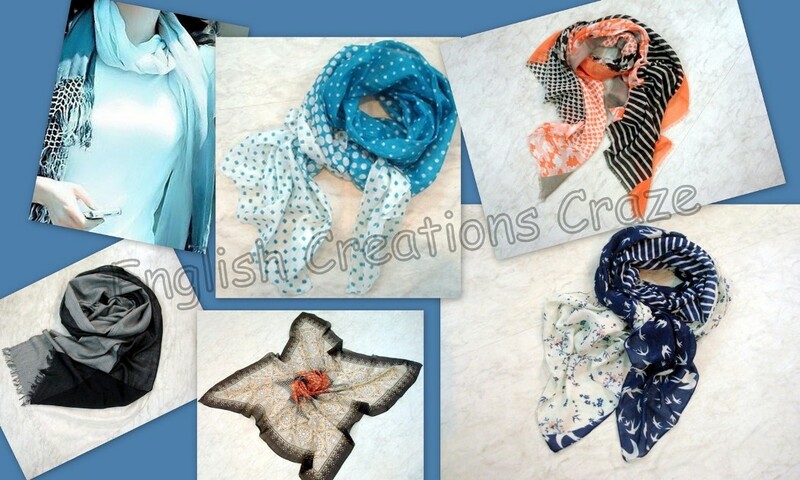 These Men Printed Stoles are widely appreciated by our clients as we are prominent exporter, manufacturer & supplier of it from Amritsar, Punjab, India.Clients can buy Wholesale scarves in bulk quantity at Competitive prices as ENGLISH CREATIONS CRAZE is a manufacturer From India, wholesaler, supplier, exporters of scarves, shawls, stoles, bags, ponchos, Kaftans, Sarongs, Kimono , printed scarves, jacquard scarves, Pareos and fabrics. 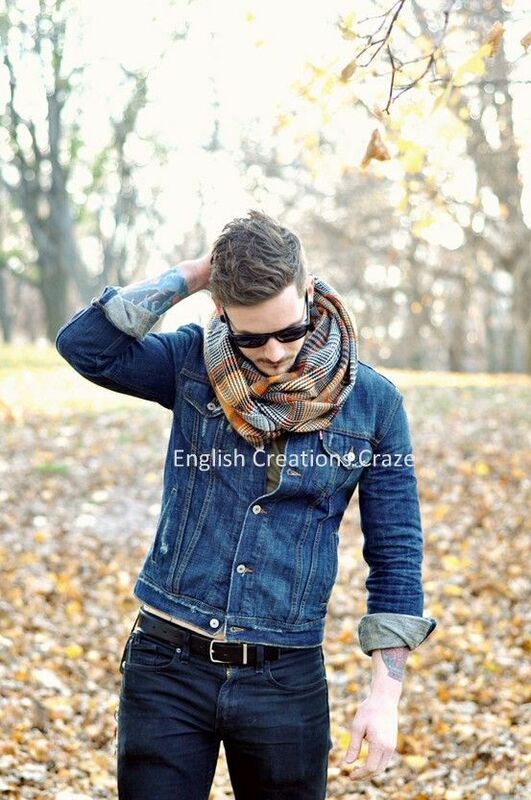 Our Men jacquard stoles are one of the most versatile types of stoles and look great worn to liven up plain colors or to soften a tailored outfit.Sharpen your style with our gorgeous range of Men jacquard stoles.Customers can buy Wholesale scarves in bulk quantity at discounted prices as ENGLISH CREATIONS CRAZE is a supplier From India, wholesaler, manufacturer , exporter of scarves, shawls, stoles, bags, ponchos, Pareos, Kimonos, jacquard scarves, printed scarves, Kaftans, Sarongs, and Fabrics. We manufacture, export and supply Men’s Silk stoles in Amritsar, Punjab, India. A Silk Stole is a versatile accompaniment to any outfit.Brands can buy Wholesale scarves in bulk quantity at discounted prices as ENGLISH CREATIONS CRAZE is a supplier, wholesaler, manufacturer , exporter of scarves, shawls, stoles, bags, ponchos, Pareos, Kimonos, jacquard scarves, printed scarves, Kaftans, Sarongs, and Fabrics From India.